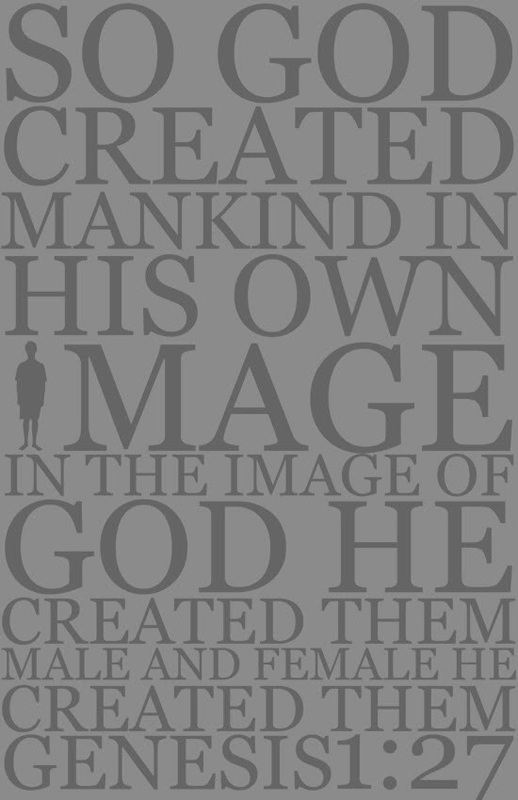 REFLECT: How did God view His creation of man? How was he distinguished from the rest of God's creation? RESPOND: Locate a promise in this chapter that God wants us to live out. Read the chapter again, and after each day of creation, speak the promise aloud. The posts published on this website helps us to build our faith in God. He will definitely answer our prayers if our trust on him is firm. A lot of examples in which many people have got miraculous relief from life-threatening diseases from god. They are really blessed ones. Keep sharing such inspiring and motivating posts. Visit best essay writing services for more info.